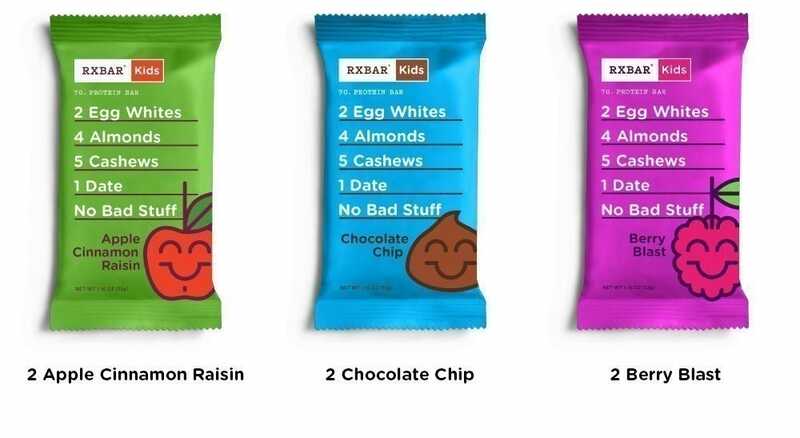 Try all 3 delicious RXBAR Kids flavors in our limited-edition trial pack + free shipping. 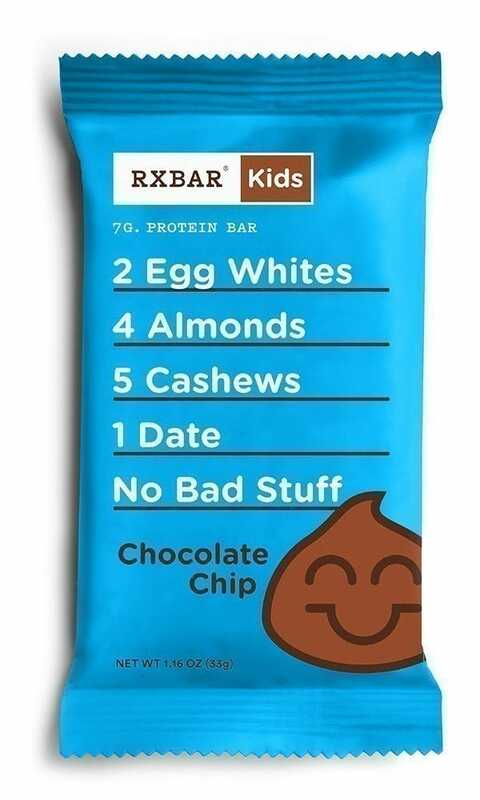 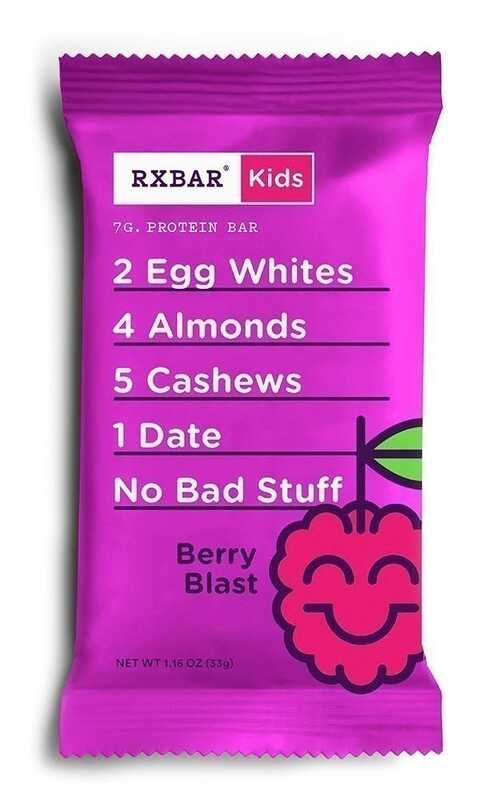 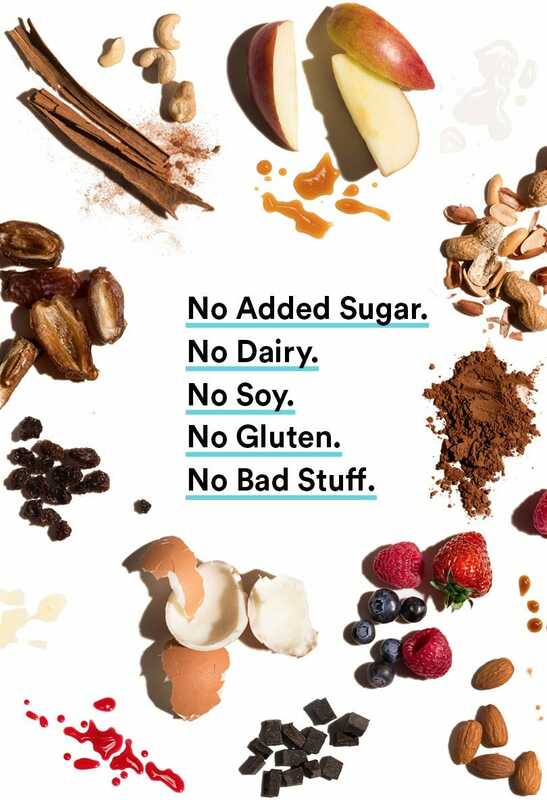 ​RXBAR Kids is a yummy, clean-label snack bar made with high-quality, real ingredients your kids will love. 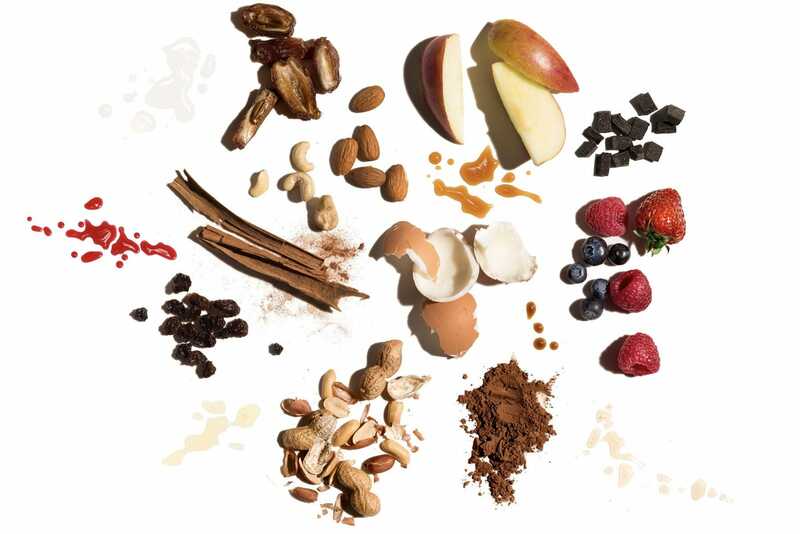 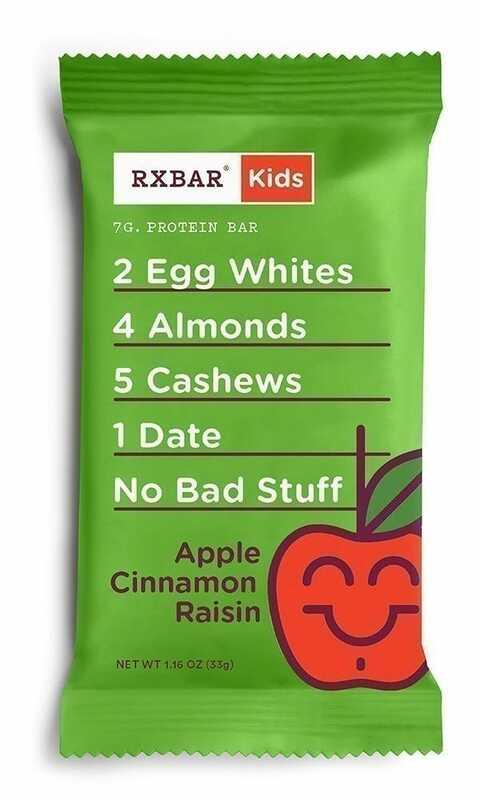 With egg whites, fruit and nuts as the base, RXBAR Kids taste amazing and contain 7 grams of protein and 3g of fiber with zero added sugar. 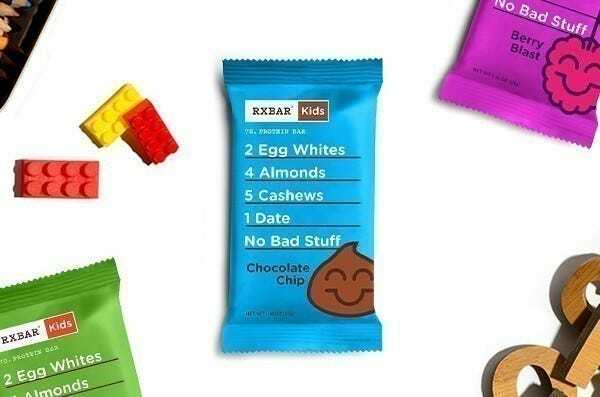 Delicious, clean and convenient, it's the kids' snack you've been hoping for.